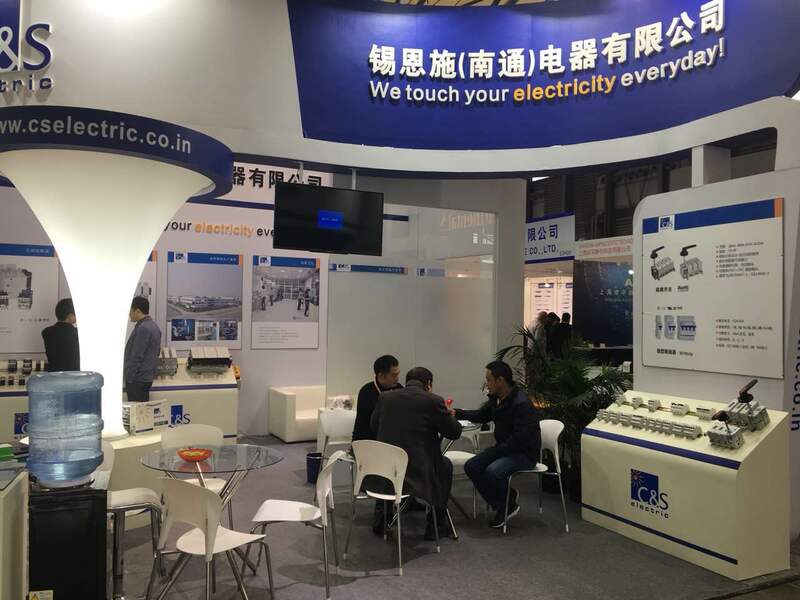 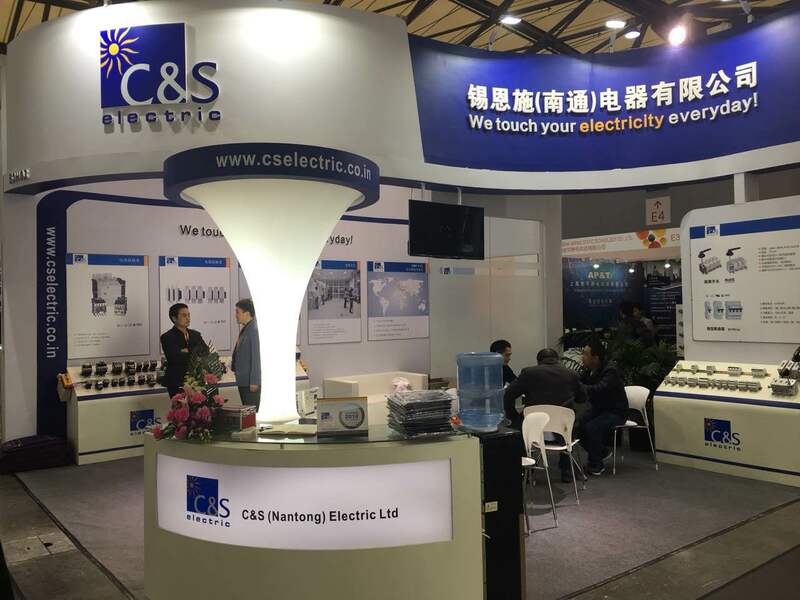 C&S Electric Participated in the 18th International Exhibition on Textile Industry, ShangahTex’17 held at Shanghai, Pudong from 27th November to 30th November. 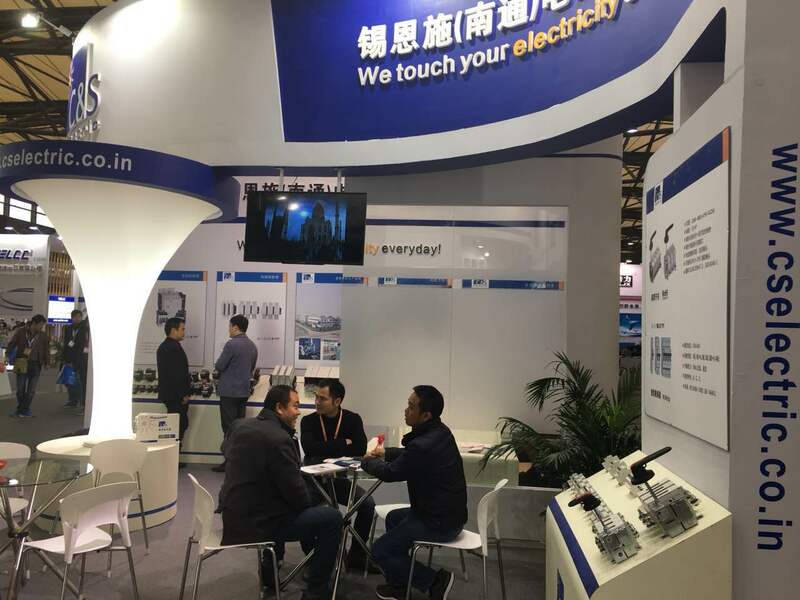 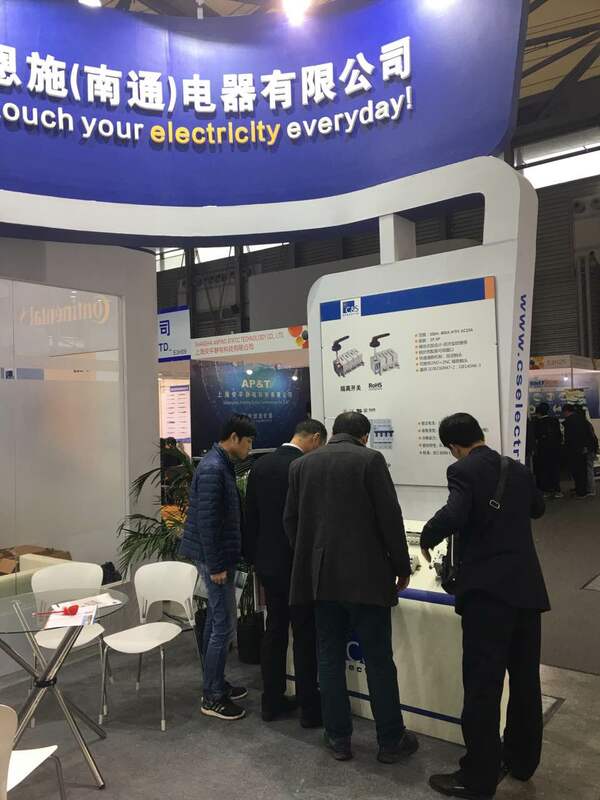 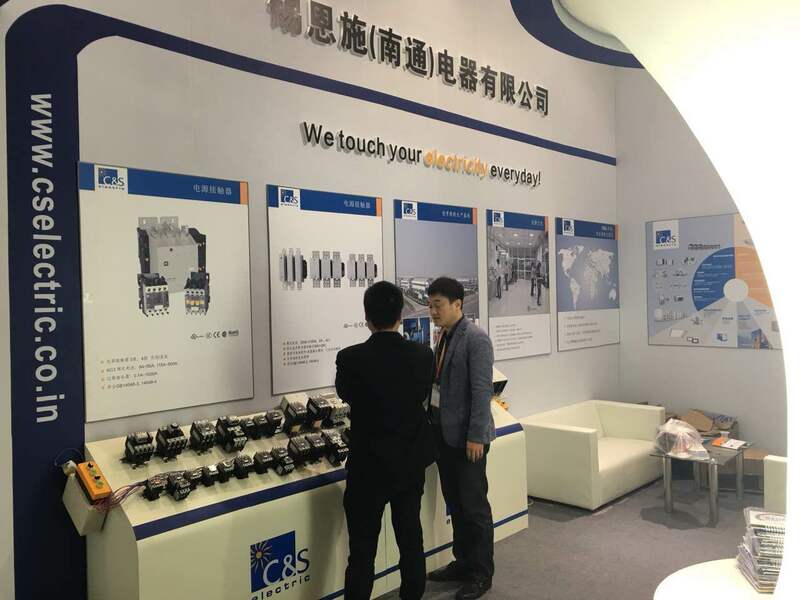 The company displayed its Control Gear, Switch Gear and Final Distribution Product ranges in the show. 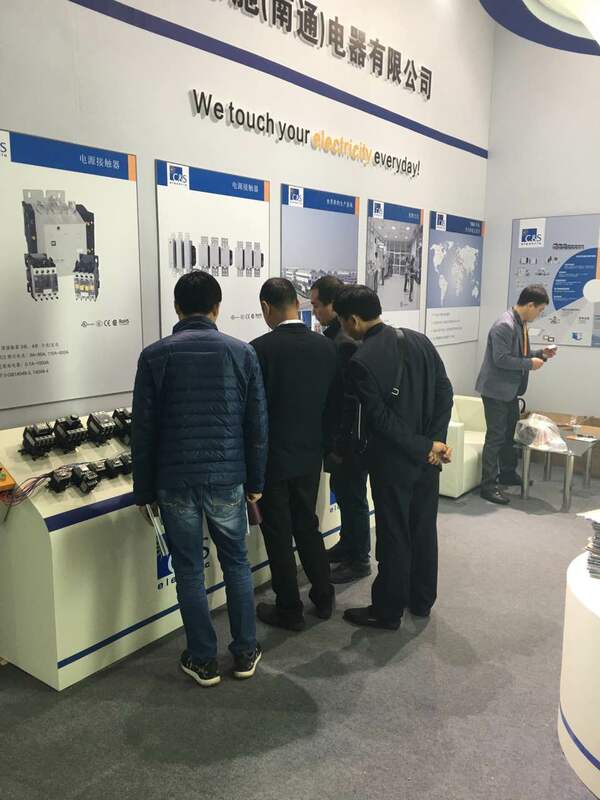 The stall attracted a number of customers from textile and allied industry from local China and International Market.